Wood is a wonderful natural material perfect for furniture and décor accessories. 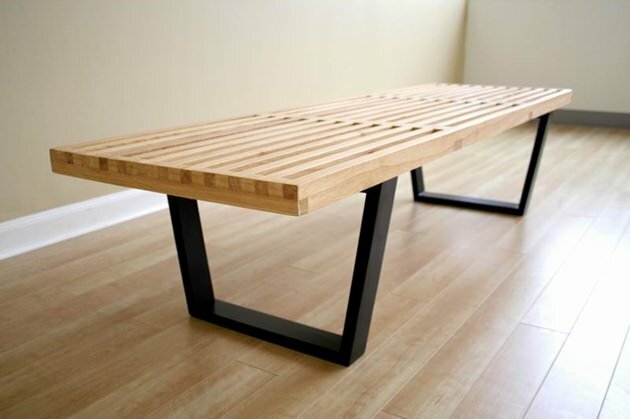 Solid wood furniture pieces are beautiful, eco-friendly and comfortable that adds variety of textures, colors, and design to modern interior decorating. 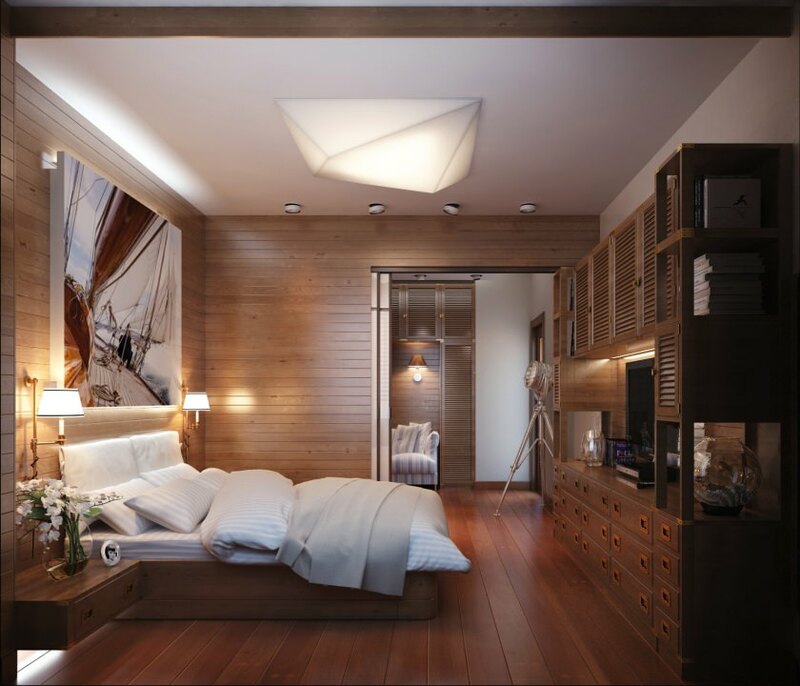 Wood creates warm, relaxing and modern interiors to eco-friendly style. Various styles of wooden furniture compliments both light and dark brown shades of natural wood to create unique eco-style homes. 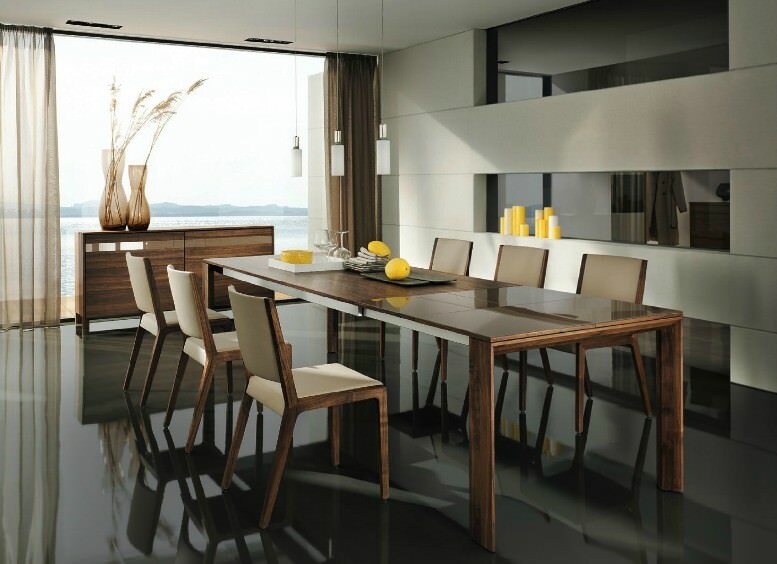 Solid wood brings softness and warmth of this natural material into modern interior design. Wood furniture are specially made for antique furniture and décor accessories that are made of exotic wood, red wood furniture, teak furniture, Asian or African décor made to create luxurious home office furniture design. Contemporary and traditional wood furniture designs are made of exotic wood and vintage piece s that brings comfort and sense of security into décor while enriching modern interior design with natural materials such as solid wood. This material is versatile and suitable for any living space. Wood is one of the most popular materials used for interior design. Customized furniture including exotic wood decorations, Asian wooden screens, exposed wooden ceiling beams, wall panels, doors and stairs are just a few ways to incorporate luxurious wood items into your interior design in an eco-friendly way. 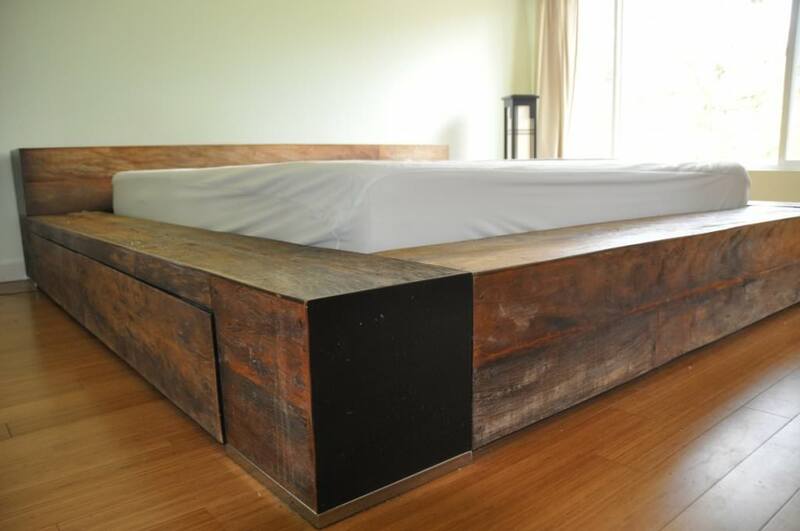 Wooden designs look spectacular and feel warm and cozy, though the downsize is cost. 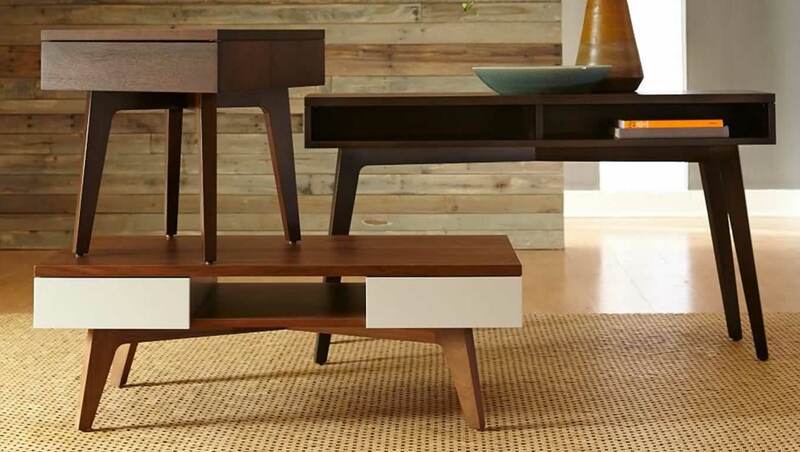 Hard solid woods and exotic wood types complement modern with a hefty price. Among the most popular types of wood is the oak, beech, cherry, maple, birch, teak, and mahogany.